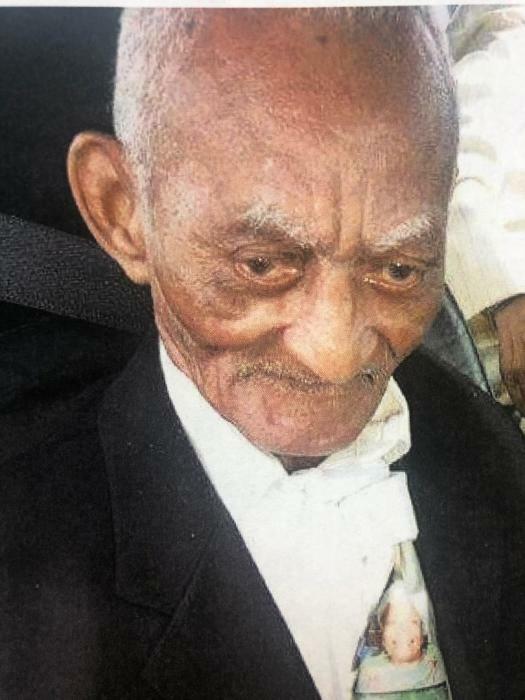 Earl Maxwell Jr., 83 of North Little Rock passed January 1, 2019. Loving memories left to children: Earl Maxwell III, Verna O'Bey, Carolyn (Ricky) Davis, and Angela (Rodney) Townsend. Mr. Maxwell will lie in state January 17, 2018 1-5 pm at Superior. Homegoing celebration January 18, 2019 12:00 pm at 15th Street Church Of Christ 915 Curtis Sykes Drive North Little Rock. Superior Funeral Services 5017 E. Broadway North Little Rock (501) 945-9922. Trudean Long Brown "Providing Services Your Family Deserves."